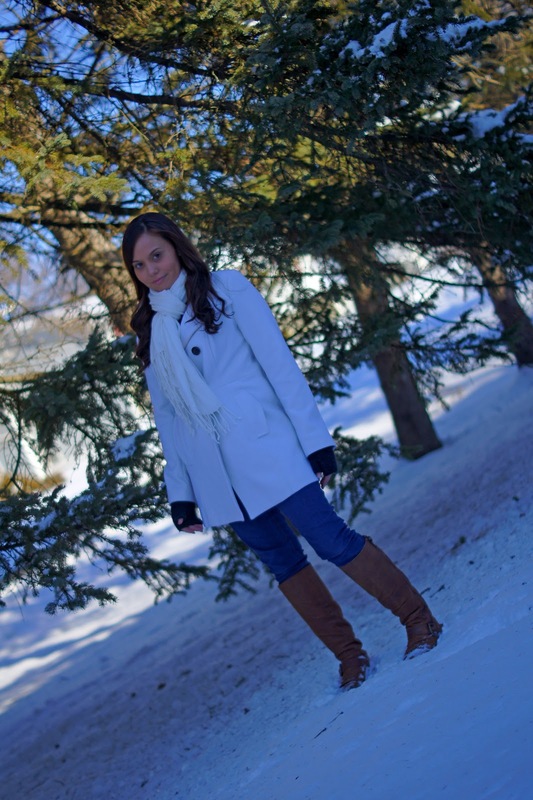 Candice Marie's Closet: Winter Wonderland. I hope everyone had a happy and healthy holiday! I was away for a few weeks visiting family in VA and NY. While back East we got a few small snow storms. 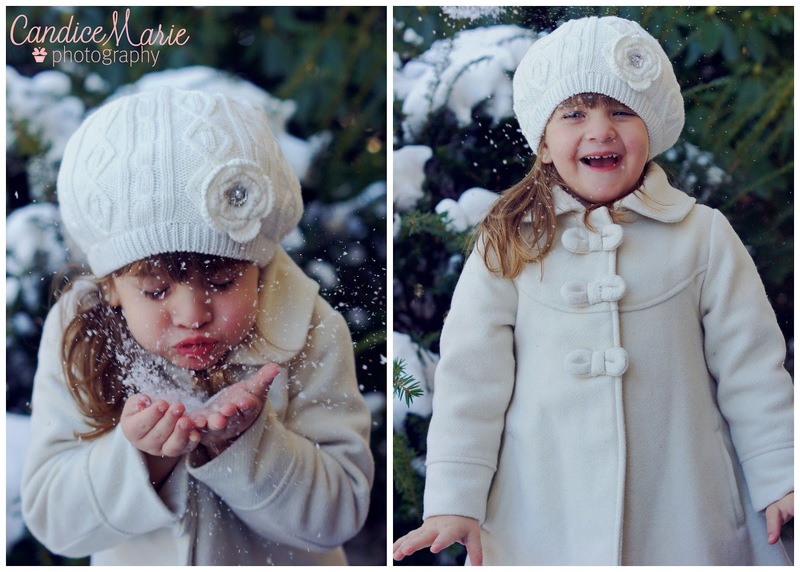 I am not a huge fan of snow, but I was happy to play outside with my niece and to wake up to a white Christmas. I got a lot of nice clothes for Christmas...so hopefully I can start posting some outfit of the day posts :) Happy New Year- be safe!